Mayor Eric Garcetti has appointed Abigail Marquez as “the associate director of education and workforce,” his first education-related appointment. Garcetti has been in office for more than three weeks, yet he’s made few high profile appointments or announcements and has given no indication of how involved he’ll be in public education — until, perhaps, now. His staff has previously indicated that he’ll have fewer Deputy Mayors than his predecessor. Villaraigosa’s tenure as mayor included two relatively high profile Deputy Mayors for Education, both with extensive education bona fides — Ramon Cortines, who had served as Superintendent for both the Los Angeles and New York City school districts; and Joan Sullivan, who had founded the Bronx Academy of Letters High School. She was recently named head of Villaraigosa’s Partnership for LA Schools. Marquez did not respond to a request for comment. A Garcetti spokesman confirmed the appointment but did not elaborate on what Marquez’s portfolio would include or why she was chosen for the job. The fact that her job title includes “and workforce” suggests she will have more responsibilities than just education and may simply be the Mayor’s designated liaison to the School Board. Mayor Villaraigosa made influencing school board politics a top priority, raising prodigious amounts of money for board candidates and waging public battles with the teachers union. 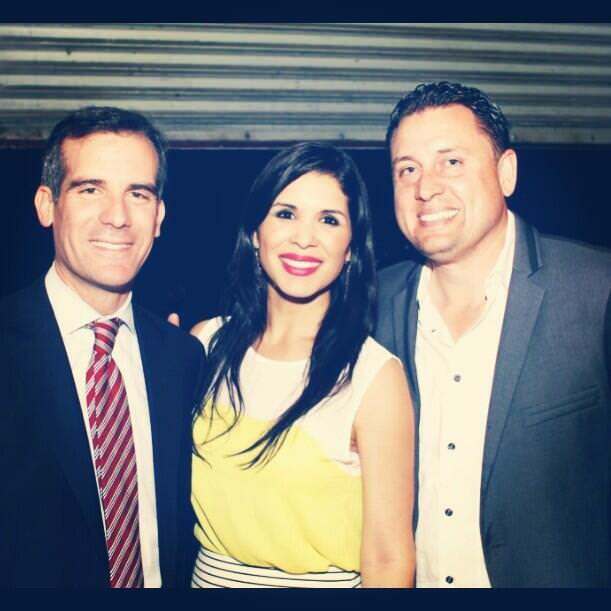 It’s unclear at this early juncture whether Garcetti intends to follow the same path.